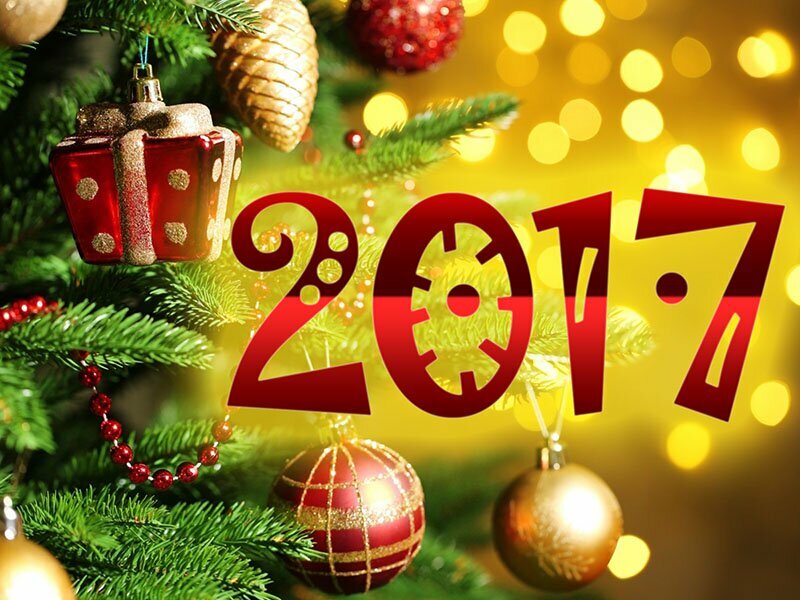 AikoStore team congratulates you with coming NEW YEAR! orders are accepted only through the website and our shop on the street Cosmonaut Volkov is working. operating on their normal schedule.